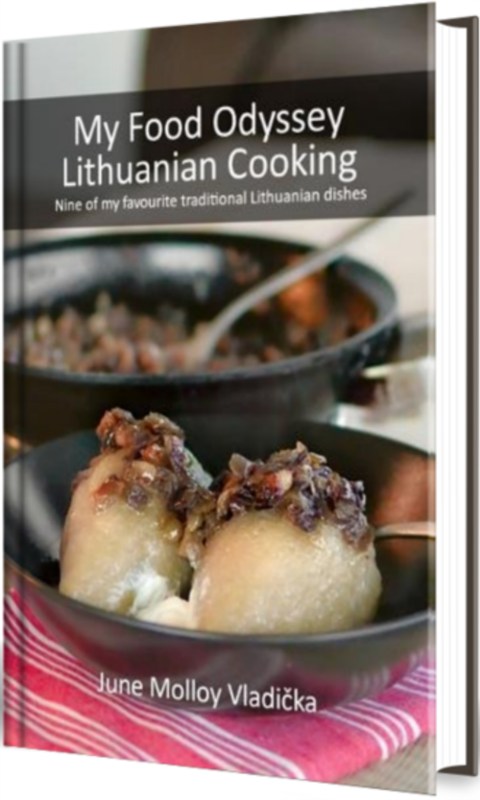 Since I published My Food Odyssey – Lithuanian Food: Nine of my favourite traditional Lithuanian recipes early last year, and perhaps more so since I released Guardian of Giria earlier this year, I am often asked how to go about getting a book published. It’s a question that is not easy to answer in a few sentences, so I have put together a short guide to talk you through the process. You will notice I have split Step 4 into two parts – “Find an agent and/or publisher to publish your book” and “Self-publish your book”. This is because a book cannot be published by both a traditional publishing house and by the author themselves – it can only be one or the other. Some authors will try looking for an agent or traditional publisher first and choose to self-publish only if they can’t secure an agent or publisher. Others will jump straight to self-publishing. Those who do secure an agent or publisher will skip self-publishing altogether. However, they will still need to be involved in marketing and promoting their book (Step 5). Over the next two weeks, I will bring you three posts per week, on Mondays, Wednesdays and Fridays. I really hope you enjoy them and I look forward to hearing your feedback! I have now amalgamated all the posts from my “5 Steps to Publishing a Book” series into a short ebook, available from just 99c! Please note that I am putting my Word of the Day and Idiom of the Week series on hiatus for December. They will return in the New Year.